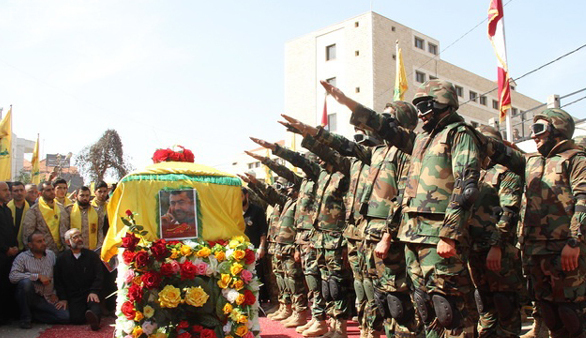 A new report detailing the Iranian Regime’s support for Islamic terrorist groups, including al-Qaeda, Hezbollah, and ISIS, has been released by the European Iraqi Freedom Association (EIFA). The report, released on November 21, notes that the Regime will describe these fundamentalist groups as liberation movements or revolution starters but the ideology is the same: fund terrorists, destabilize the region, take control via the proxy group. 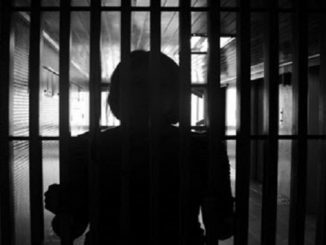 Since 1979, the Iranian Regime has been relying on two key policies to keep it in power: domestic repression and export of fundamentalism. 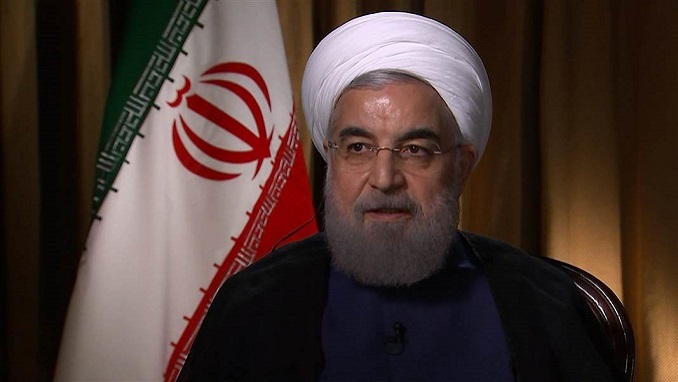 This export of fundamentalism, whether through small proxy groups or large terror cells, allows ‘revolutionary ideas’ to spread around the region and make it easier for the Iranian Regime to take control. Much of the report scrutinizes the deep relationship between the Iranian Regime and al-Qaeda, which was recently made public knowledge after the CIA declassified nearly half a million documents that were discovered in the 2011 raid on Osama Bin Laden’s Pakistan compound in which the leader of the terror cell was killed by U.S. Navy Seals. 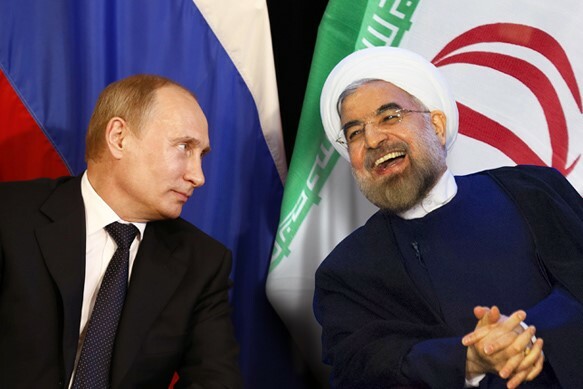 This relationship began back in the 1990s when the Iranian Regime helped to fund, arm, and train the terror group. The Regime even sheltered key al-Qaeda members when the U.S. authorities were looking for them after 9/11, although they did ransom the operatives to the U.S. under the provision that the U.S. handover Iranian dissidents who were living in exile in Iraq and unable to go back to their country for fear of being executed for opposing the Regime. 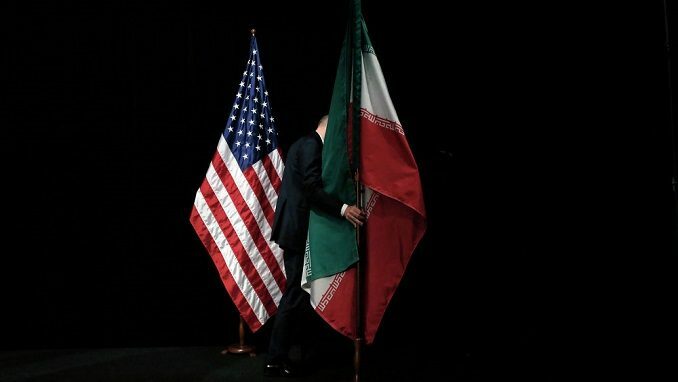 Ultimately, the U.S. refused to negotiate with the Iranian Regime terrorists and betray political exiles who had only ever been warning the U.S. about the Regime’s true nature. 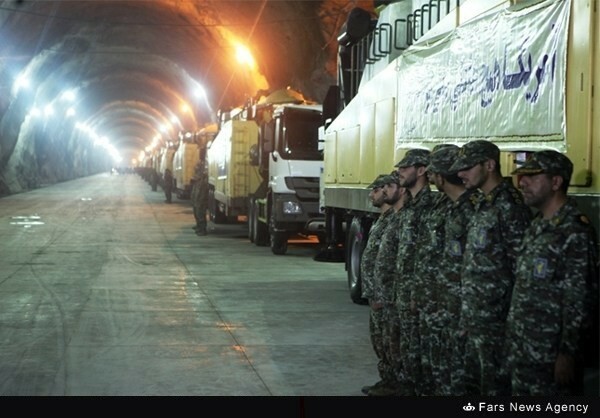 The Iranian Resistance had warned the U.S. about Iran’s nuclear weapons programme all the way back in 2002. 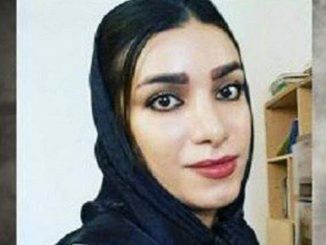 What you will take away from this is that the Iranian Regime is not supporting terrorist groups based on religion– Al-Qaeda and ISIS are Sunni while the Regime is Shi’ite- although they are more than happy to promote sectarian violence if it helps them to destabilize the region faster. “Despite the differences between Shi’ite and Sunni extremist groups, they have much more in common than it may seem. On this view, Iran is able to look past sectarian differences in the interest of acting as the epicenter of Islamic fundamentalism in general. This policy has been established and developed at the highest levels of the Iranian regime, with the support of all political factions. 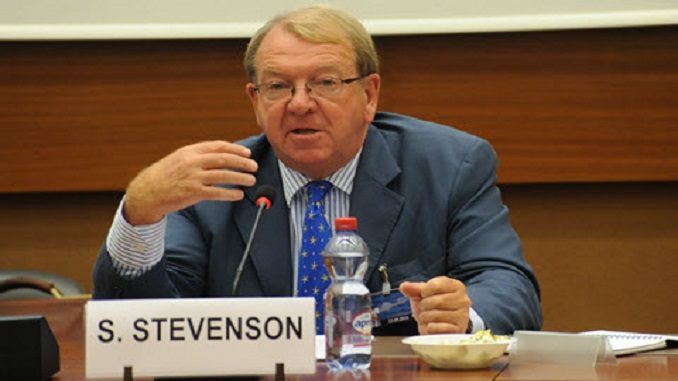 Given the prominence of terrorist sponsorship in the Iranian regime’s objectives, more efforts must be made to challenge it,” EIFA President Struan Stevenson wrote. 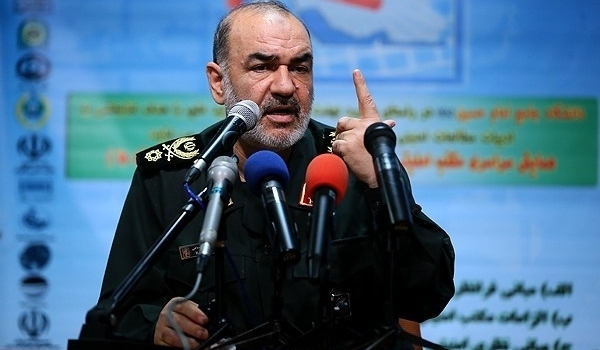 Meanwhile, a new motion has been tabled at the United Kingdom Parliament calling on the British government to blacklist the Iranian regime’s Islamic Revolutionary Guards Corps (IRGC) as a terrorist organization. Early Day Motion 483 was tabled on October 31, 2017 by Bob Blackman MP and has already received cross-party support by nearly two dozen of Britain’s lawmakers. 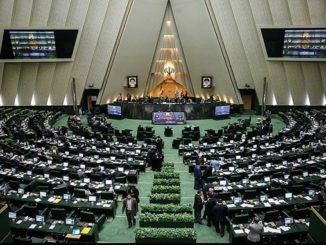 “That this House joins the Government to express serious concerns over the Islamic Revolutionary Guards Corps (IRGC) role in human rights violations in Iran and support for terrorism abroad, including destabilizing activities in the region and reports of Iran’s links and backing of military and proscribed groups,” EDM 483 states.